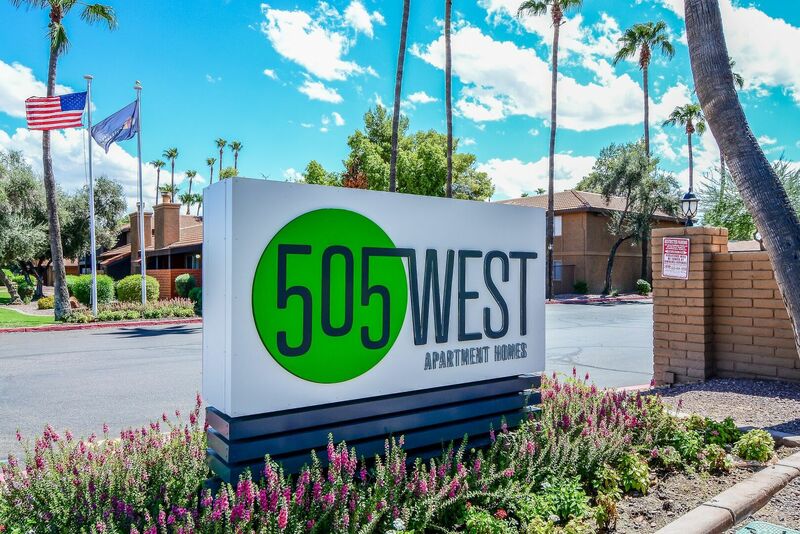 Valued for its traditional charm and convenient location, 505 West’s tastefully appointed homes and quality amenities create a comfortable lifestyle in south Tempe, AZ. 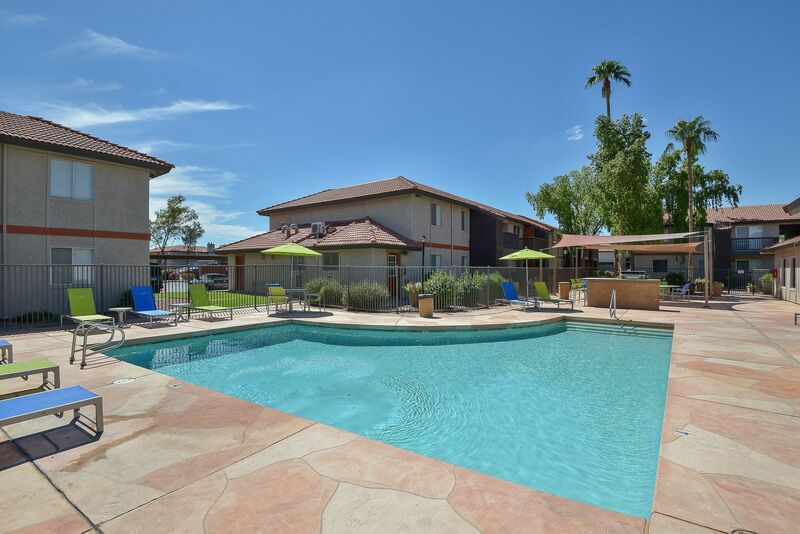 Just minutes from Interstate 10 and Route 60, this pet-friendly community places residents near South Mountain Park, Arizona State University and the greater Phoenix area. 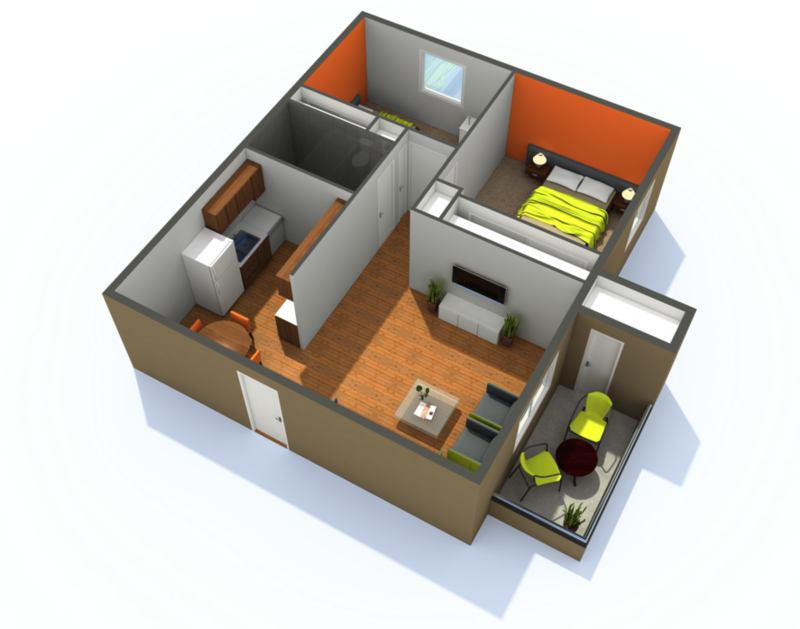 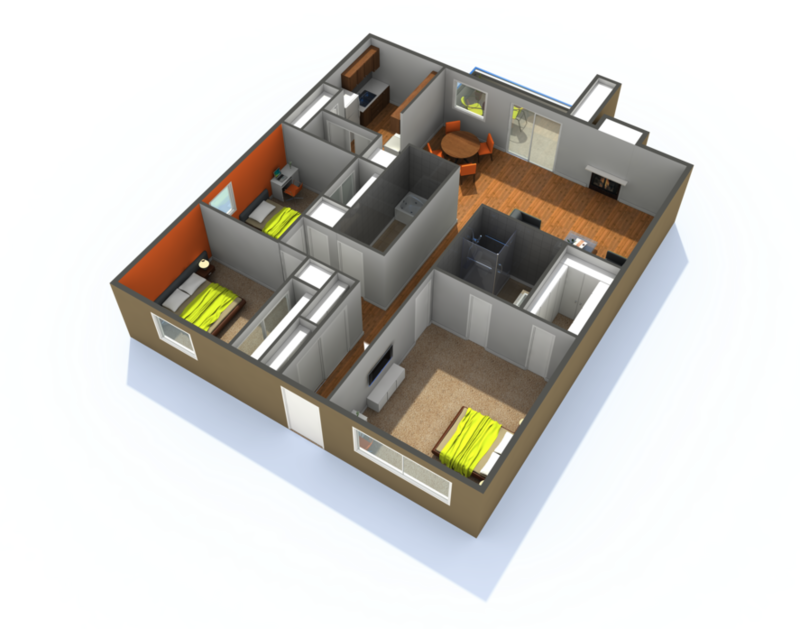 Choose your next apartment from the selection of one, two and three bedroom floor plans available for rent. 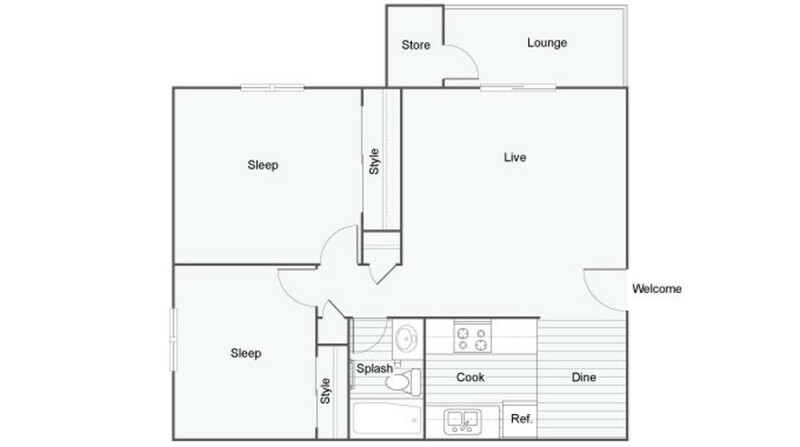 Each home features a spacious layout with cable- and Internet-ready rooms. 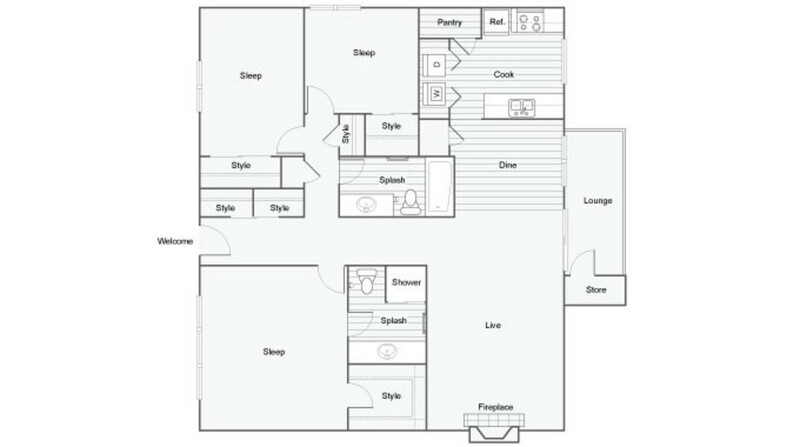 Galley kitchens, designed with hardwood-style floors in select homes and breakfast bars, open to cozy dining areas. 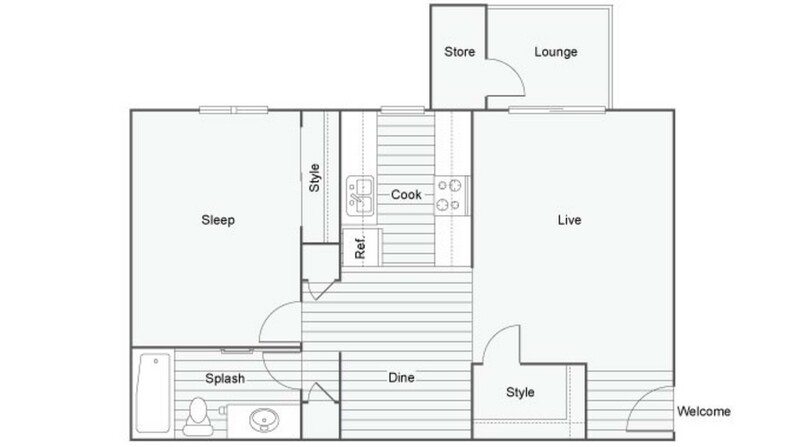 Large living rooms lead to private patios with storage closets. The generously sized bedrooms offer walk-in closets in select homes for additional convenience. 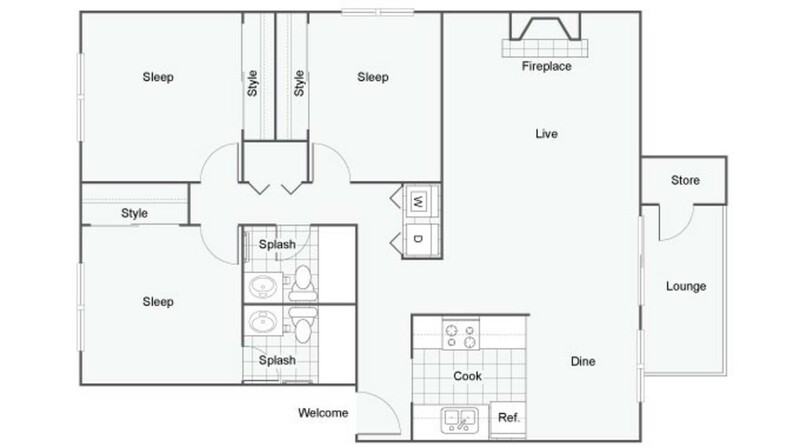 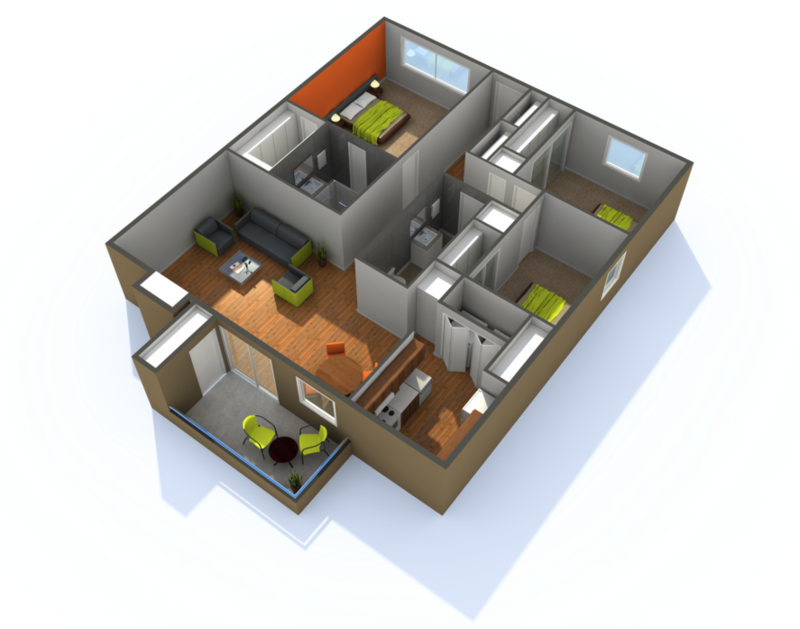 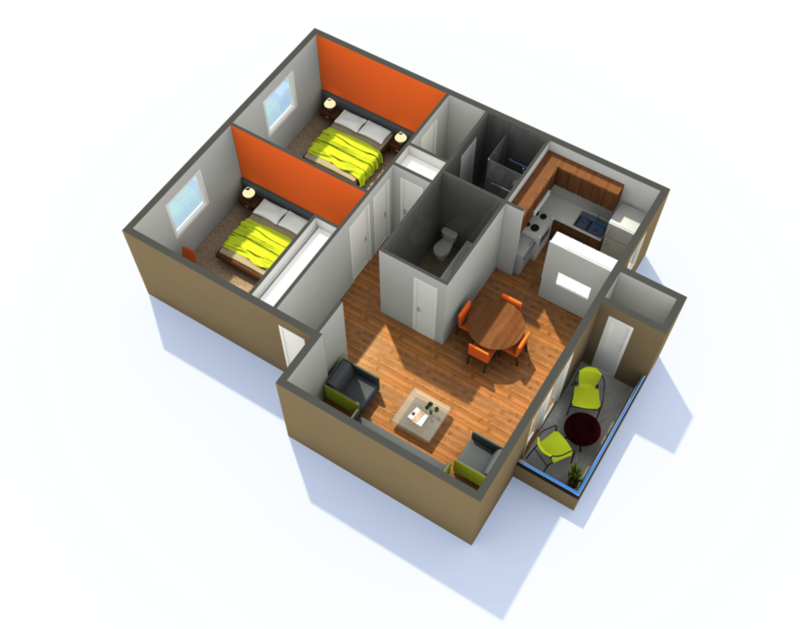 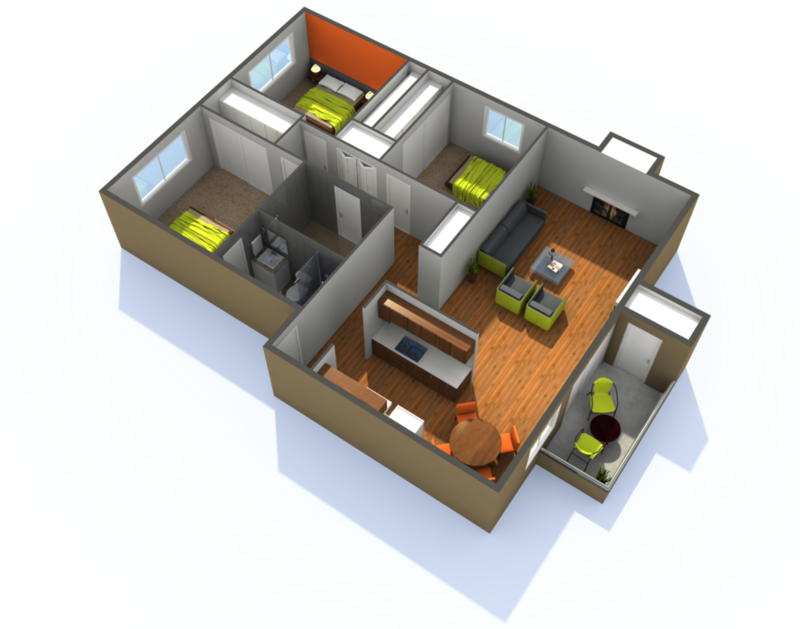 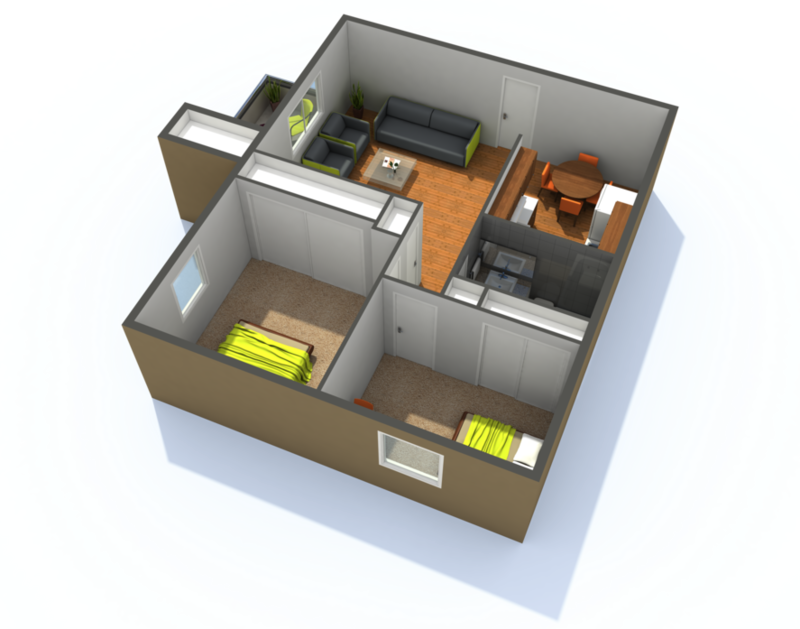 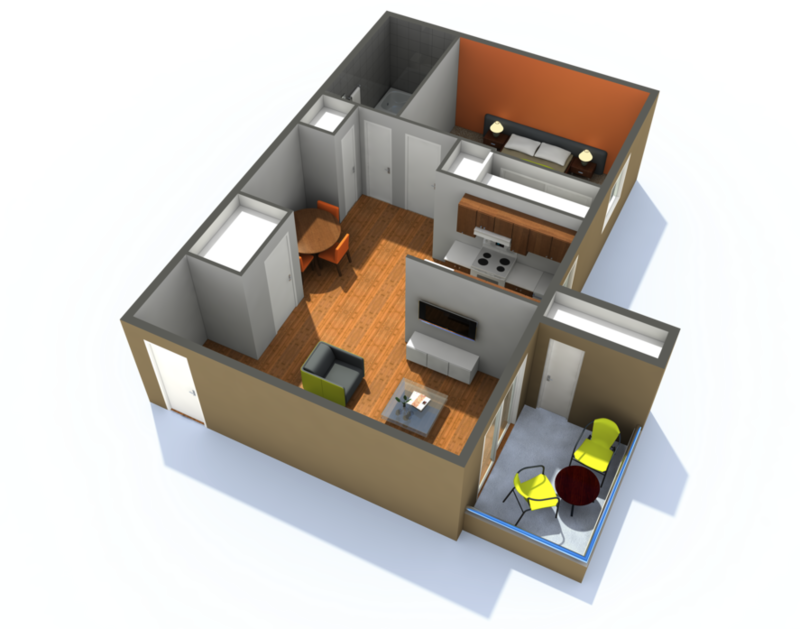 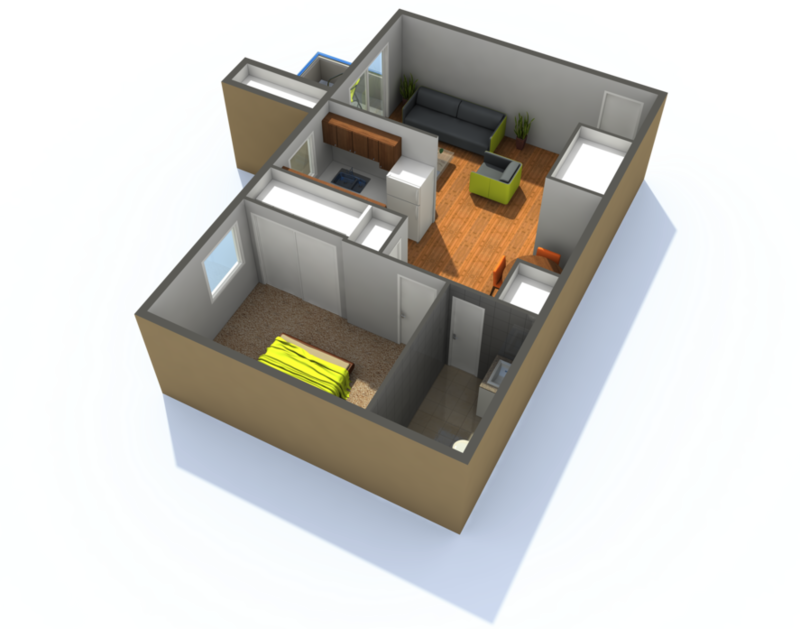 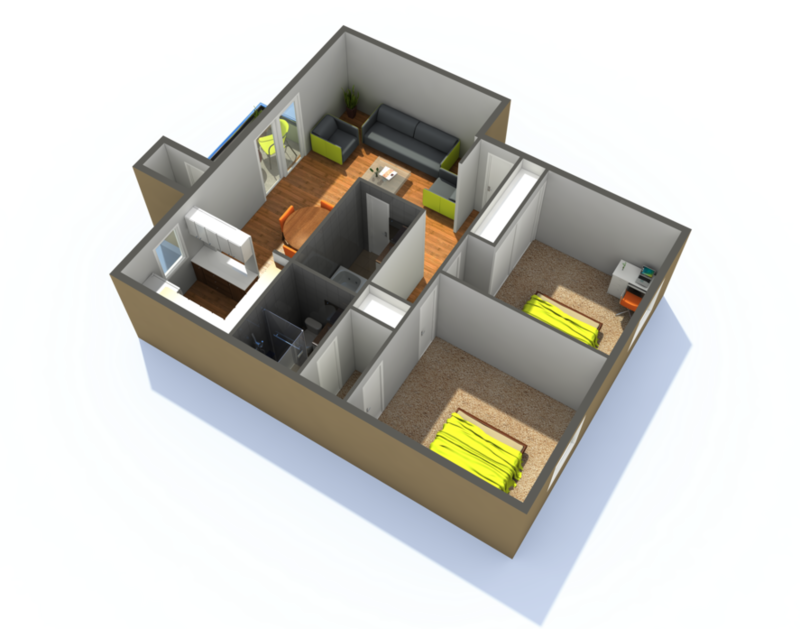 Select layouts include wood-burning fireplaces and in-home laundry appliances as well. 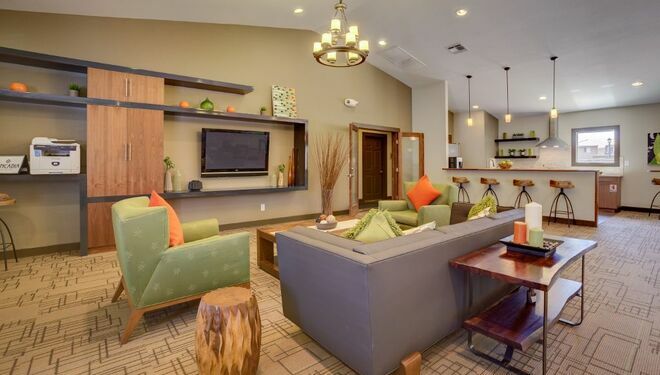 Along with your new home, 505 West provides residents with convenient amenities throughout the gated community. 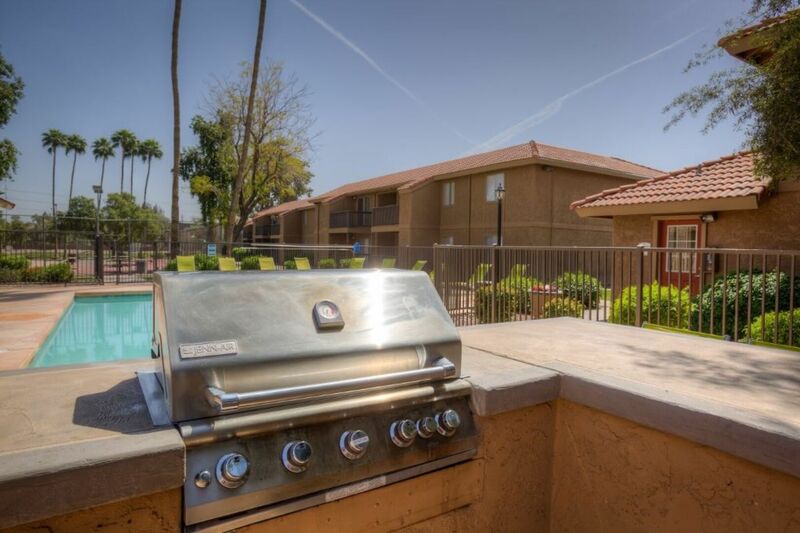 Take a refreshing dip in the sparkling pool with poolside gas grills and picnic areas. 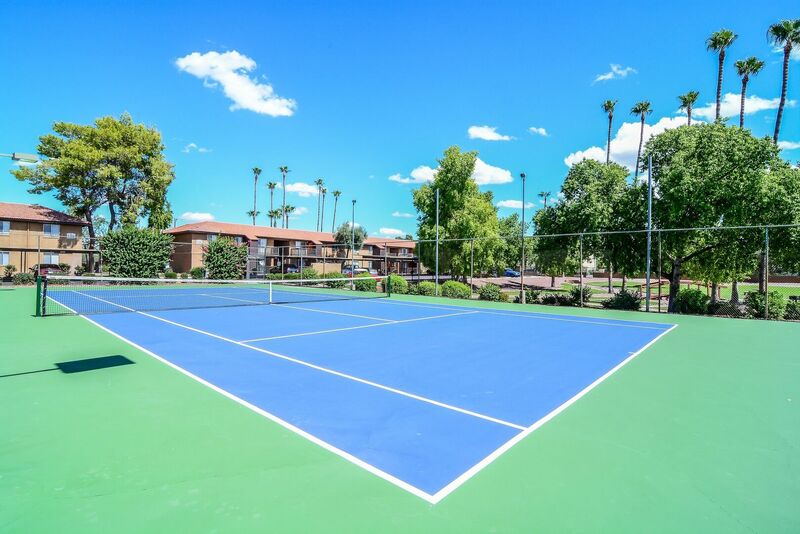 Practice your serve on the full-size tennis court, or play a friendly game on the sand volleyball court. 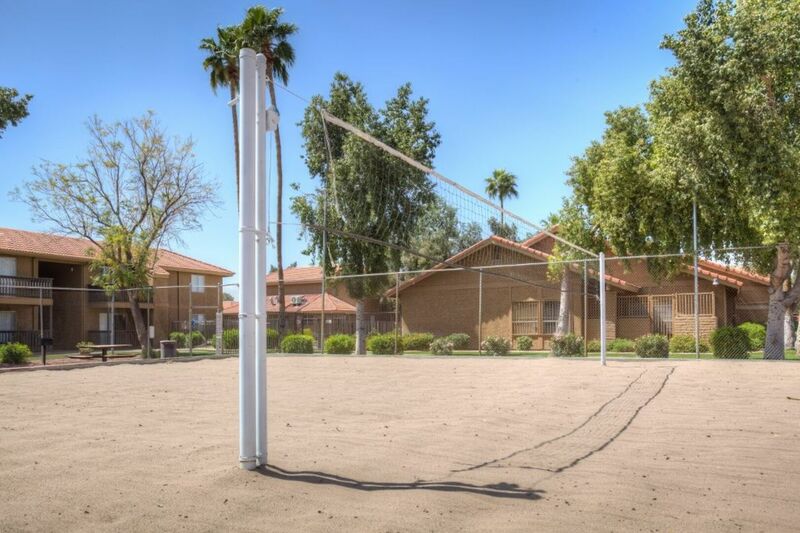 You can even play a game of fetch with your furry friend at the dog park. 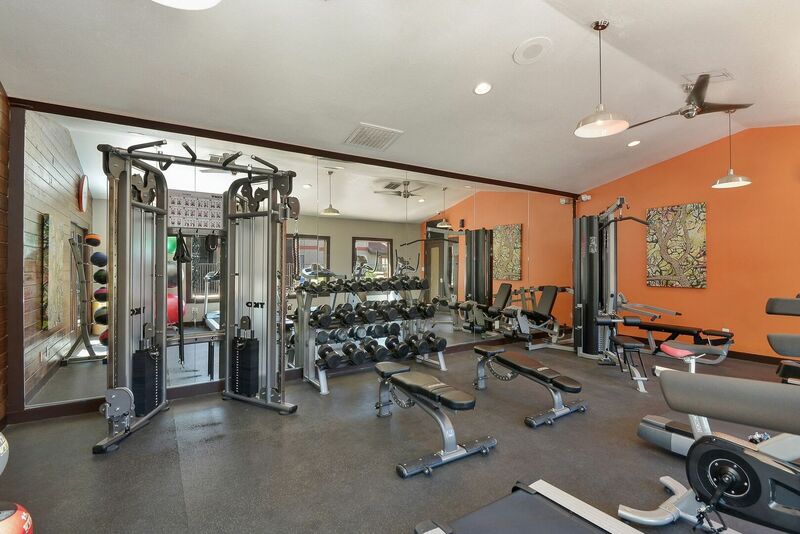 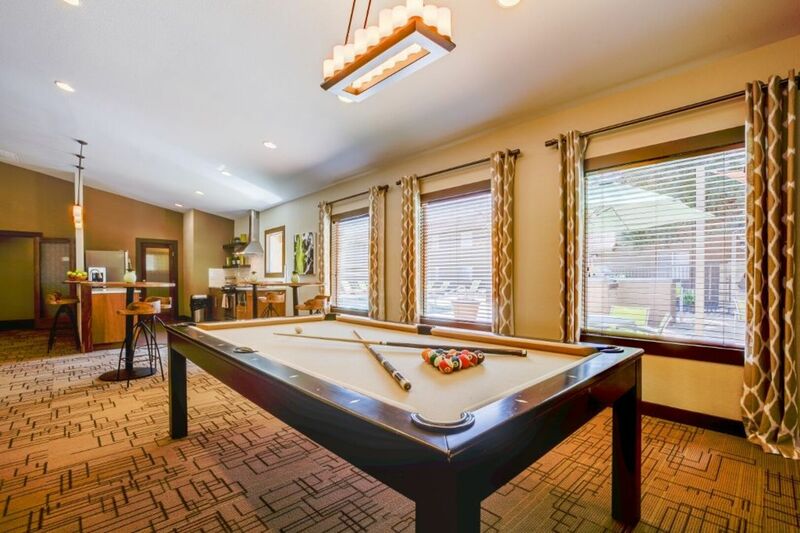 Inside the resident clubhouse, a fully equipped fitness center and a TV lounge await you. 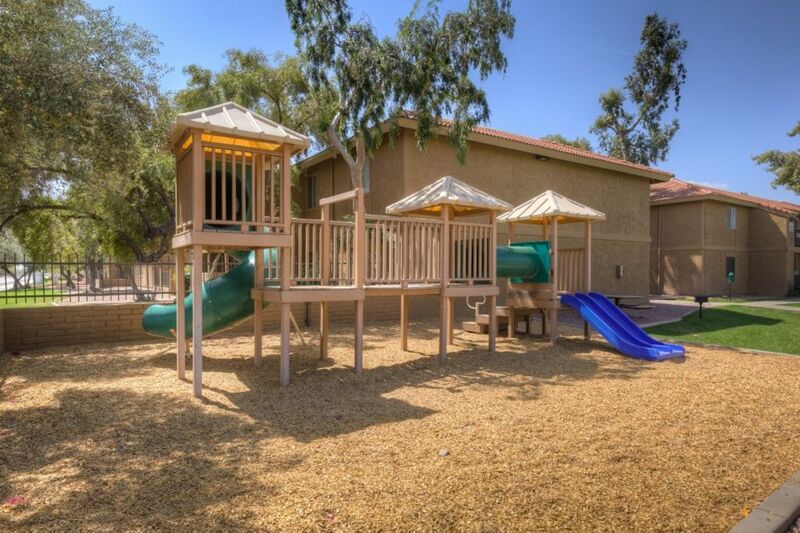 Laundry facilities and a children’s playground are also available. 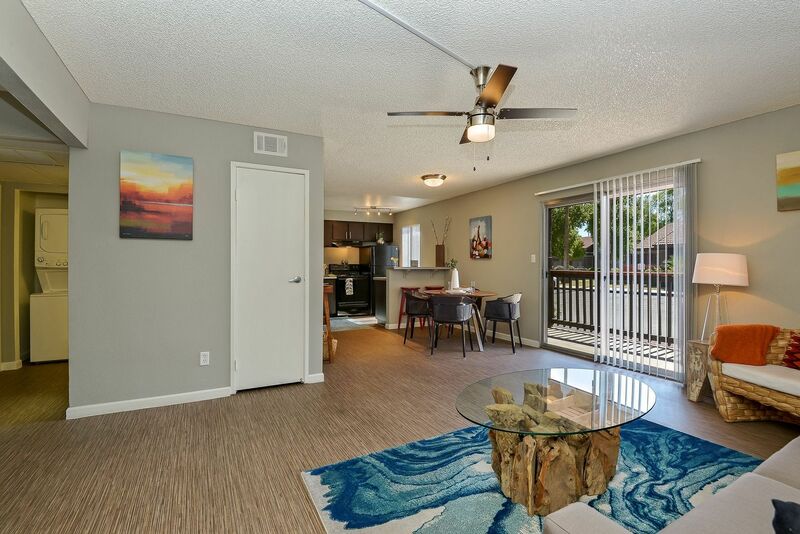 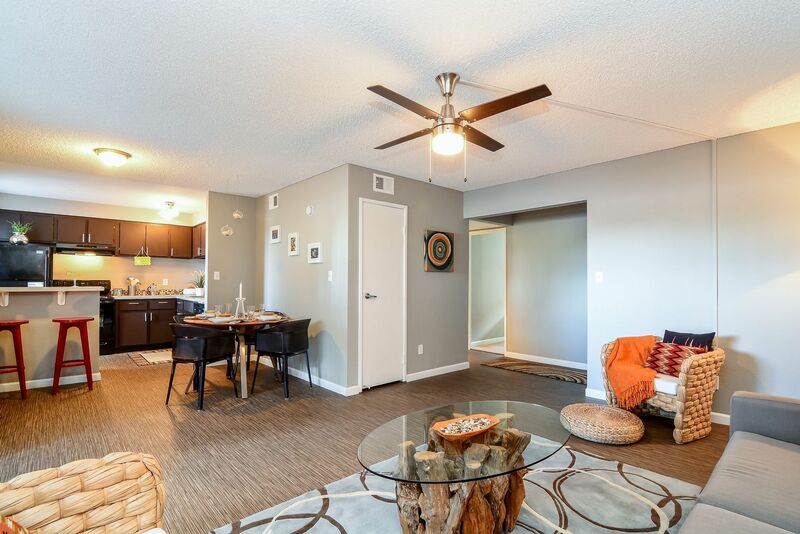 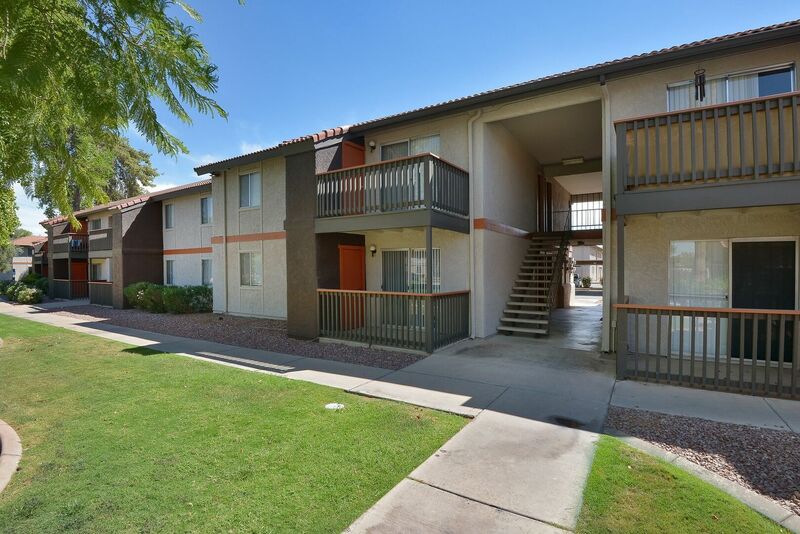 With easy access to major roadways and the Valley Metro bus route, popular destinations such as Kiwanis Lake, Arizona Mills Mall and Tempe Beach Park are only a short trip away. 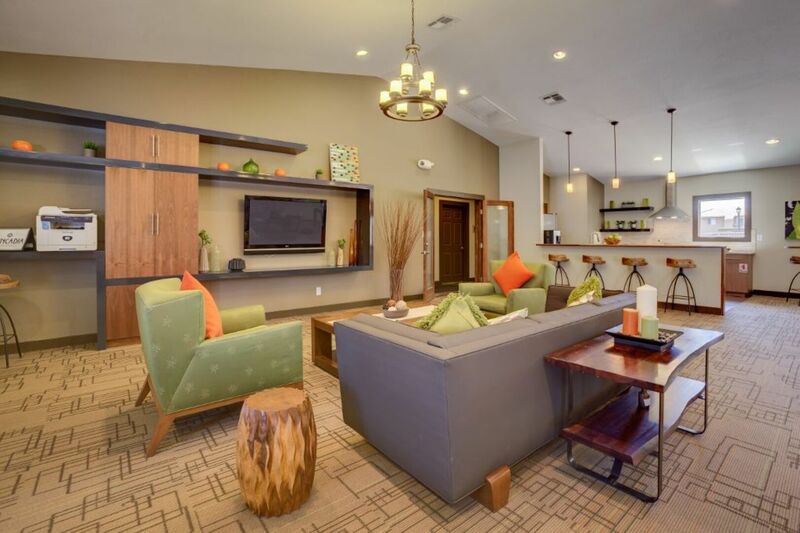 Contact 505 West's friendly leasing staff to schedule a tour today. 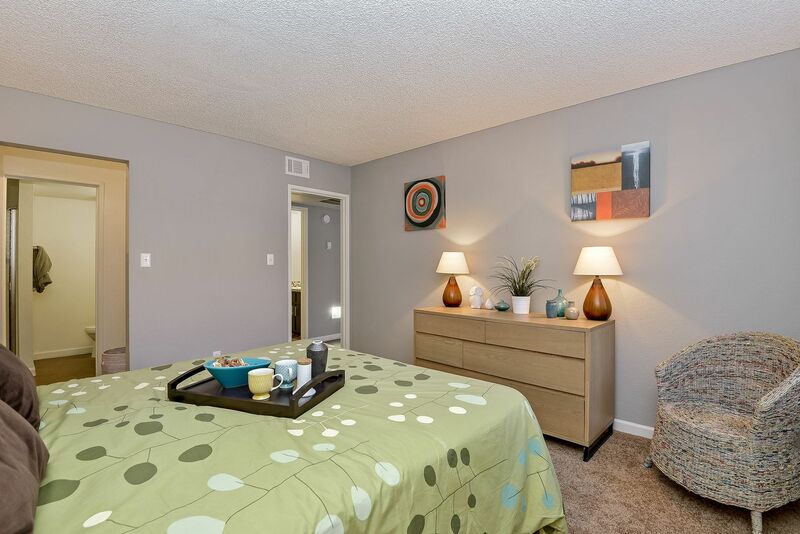 Pet Policy: We welcome a maximum of 2 pets per apartment home with breed restrictions. 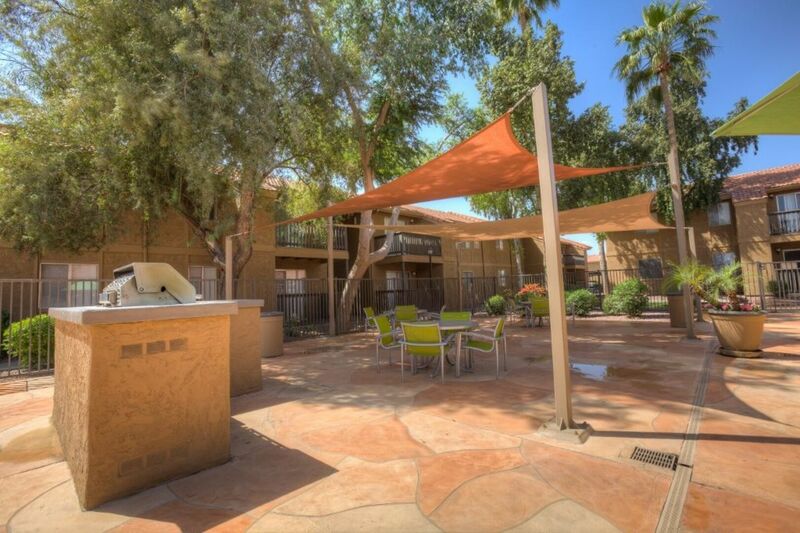 There is a $300 non-refundable pet fee per pet. 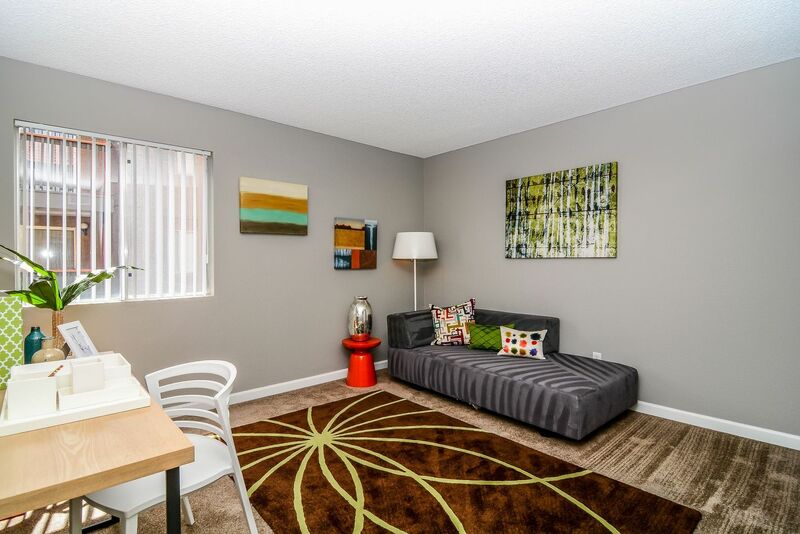 There is also a $35 per month pet rent per pet. 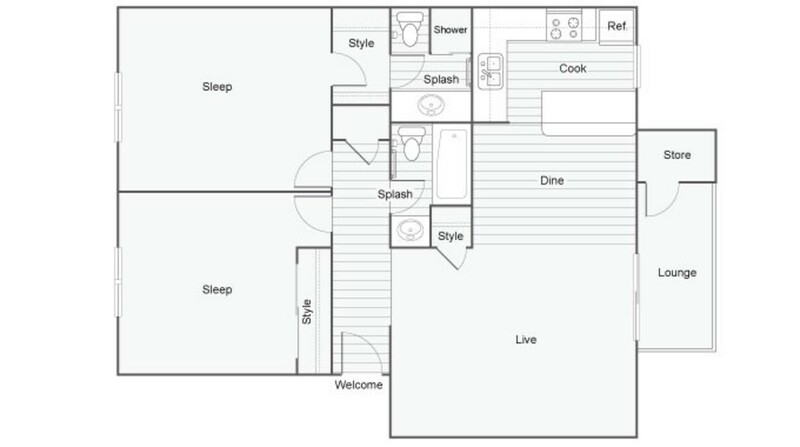 No weight limit. 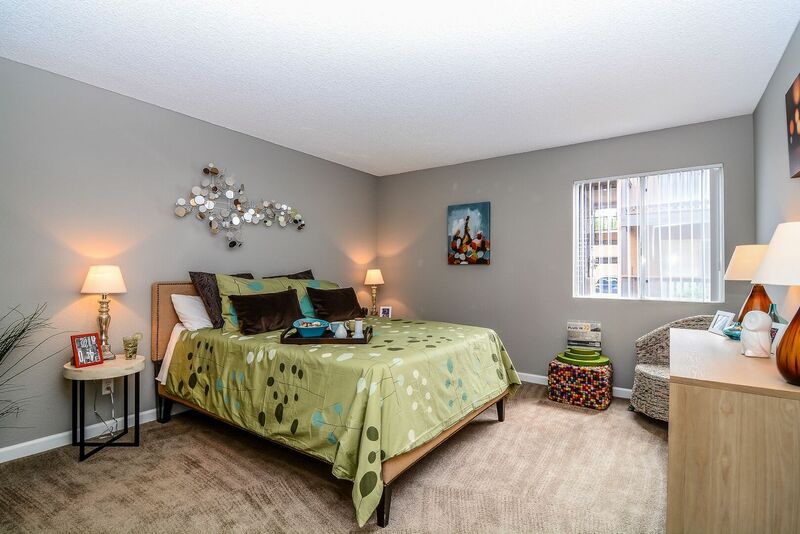 Please call for complete pet policy information.